Looking to explore Ohio’s Lake Erie this year? Besides being a popular summer destination in the US for a camping vacation, the stretch of road along Lake Erie is without a doubt one of the top places to go on a road trip in the US. If you’re wondering about attractions in Lake Erie and points of interest, there is lots of sightseeing to be done along Lake Erie. Cleveland is without a doubt, one of the top places to visit along Lake Erie Ohio, and one of the most popular vacation spots in the Midwest to enjoy a weekend getaway in the US. You can easily spend a week-long vacation in Cleveland as there are loads to see and do such as visiting the Cleveland Zoo, Great Lakes Science Center, House of Blues, Rock and Roll Hall of Fame, and the Cleveland Museum of Art which is one of the best art museums in the US. Sandusky is another of the popular places to visit in Ohio, and one of the top places to visit along Lake Erie Ohio hands down! 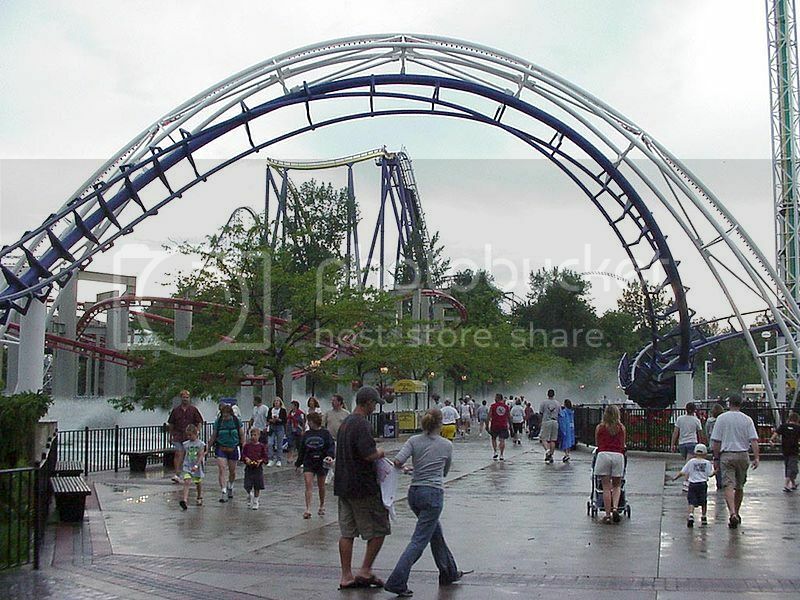 If you love water parks, you’ll enjoy spending time in Sandusky visiting the Kalahari Waterpark, and Ohio’s biggest tourist attraction – Cedar Point Park – which is one of the top theme parks to visit in the US. 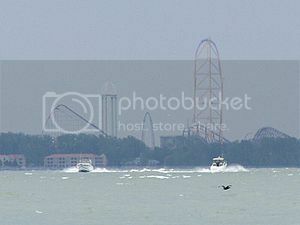 Besides the amusement parks, you can also catch ferry rides to Kelleys Island OH and Pelee Island in southern Ontario Canada. 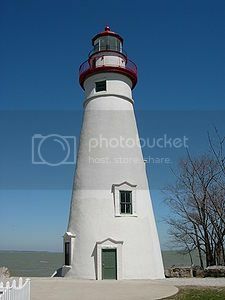 -Marblehead Lighthouse is located in Marblehead, and it’s open to the public for tours. You can see interesting artifacts inside and enjoy nice views of Lake Erie. -East Harbor State Park is a popular camping spot for RV’s and tents in Lake Erie, and boasts a nice public beach. -African Safari Wildlife Park is located in Port Clinton and it’s a popular family attraction where you can see and feed wildlife up-close. Marblehead Peninsula is also a great base for exploring Lake Erie islands such as Kelleys Island and Put-In-Bay. Fairport Harbor is another popular summer retreat in Ohio, which is home to the popular Headlands Beach State Park, where you can enjoy a ton of beach activities, water sports and beach camping. 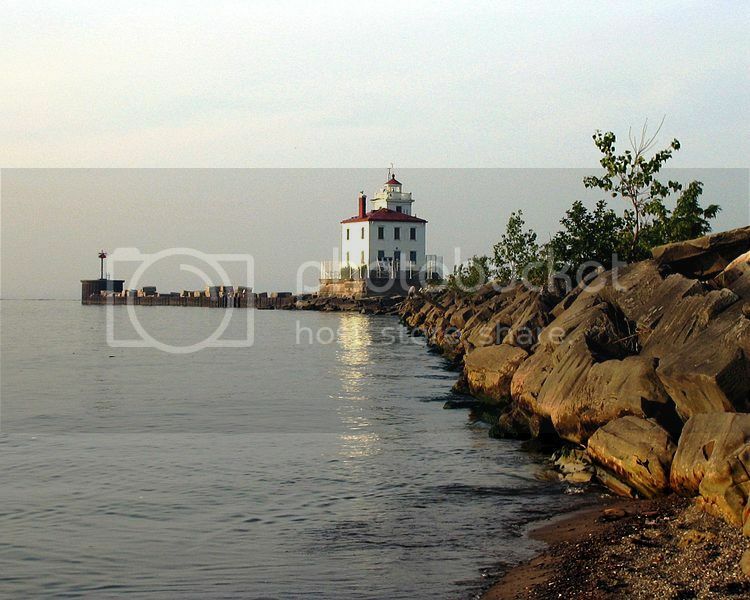 Fairport Harbor is also home to the Fairport Harbor lighthouse which is said to be haunted. The light has also a marine museum with interesting artifacts such as the original Fresnel Lens, ancient arrowheads and the Buoy Tender from the West Breakwater Light. The city of Toledo Ohio is located on the western side of Lake Erie and it’s another of the top places to visit along Lake Erie Ohio. There are lots of city attractions to explore in Toledo OH such as the Toledo Botanical Garden, Firefighters Museum, the Zoo, the Toledo Museum of Art, and Imagination Station which is a cool place where you can see live science demonstrations such as the exploding eggs experiment! 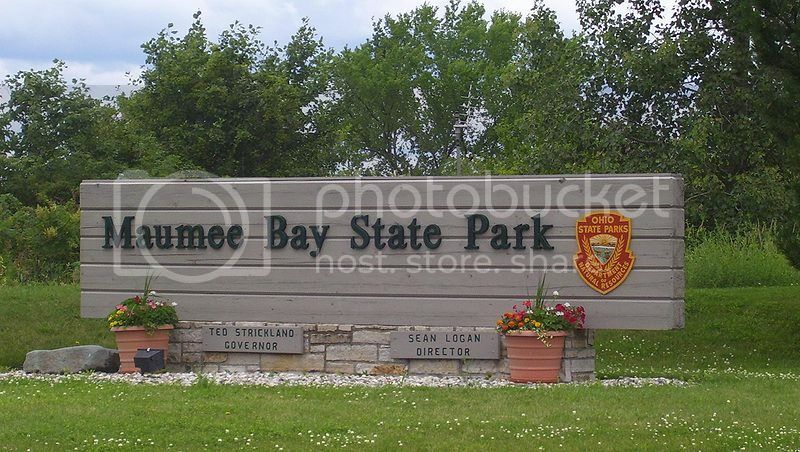 Toledo OH is also not far from the stunning Maumee Bay State Park, which boasts a lovely boardwalk, trails for walking and cycling, picnic areas, and rental facilities to hire paddleboats.